Telstra has confirmed its CMO, Mark Buckman, has resigned from his post just five months after being promoted and four years after joining the group. In a statement, the telco confirmed Buckman would be leaving the organisation to relocate to the UK for family reasons. The news comes five months after Buckman’s role was expanded to group managing director, media and marketing, overseeing all of Telstra’s brand and digital media growth activities and sitting on the executive committee. In the statement, Telstra Retail group executive, Gordon Ballantyne, thanked Buckman for his contribution. 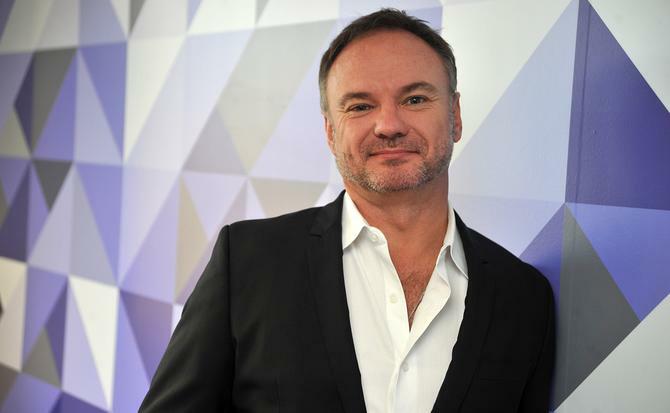 “Since joining Telstra as the chief marketing officer in 2011, Mark has played a pivotal role in helping to transform the company into a vibrant and engaging brand and an organisation with innovative and creative content for the customer,” he said. Telstra will work with Buckman on his transition out of the business in the next few months. A Telstra spokesperson told CMO it will be considering two separate appointments covering the marketing and media functions. Buckman joined Telstra initially as chief marketing officer. His role was expended in 2013 to encompass digital media and IPTV. Prior to this, he was the CMO at Commonwealth Bank for seven years. Among his career highlights at Telstra was the launch of its content partner brand, T-Media.